If you want to build strong relationships with your audience, increase your engagement and get more eyes on what you offer, you need to add Instagram stories to your strategy! 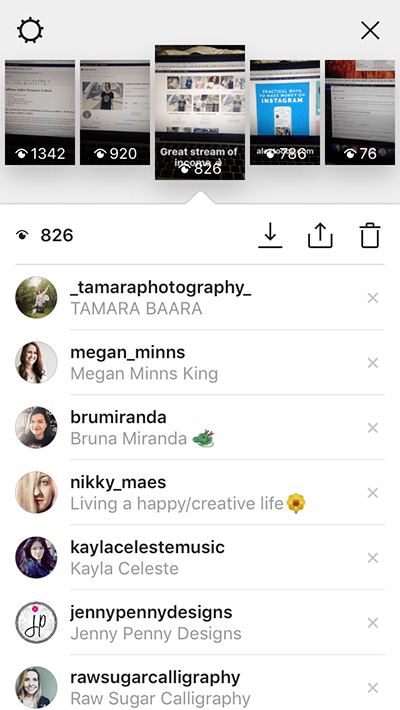 Instagram stories allows you to add short videos or images to your profile for 24 hours for your followers and non-followers to see. It provides a great opportunity to add content that is more ‘in the moment’ than your regular posts and helps your audience get to know you better. 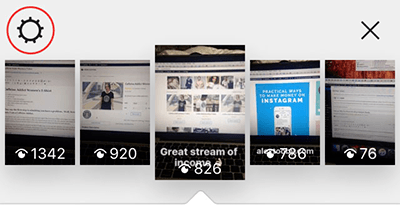 You can easily use this feature to give a behind the scenes look at your business, announce an update, promote a new product, or simply share extra content that you don’t plan to add as a permanent post. But let’s be clear: As I always say, those who are the most successful on Instagram stick very strongly to their focus, so just because you are able to share every moment of your day, it doesn’t mean you should! Instead, your Instagram stories content should be complimentary to what your normally upload and be relevant to the focus of your account. 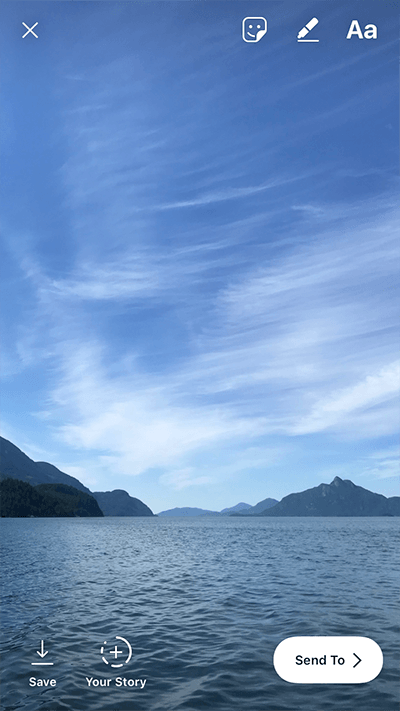 Not sure what to post to Instagram stories? This FREE cheat sheet will take away all the guesswork! From your home feed you can also start recording your own story. To do that, simply swipe to the right and your Instagram story camera will open. Alternatively you can visit your profile and tap your profile picture. When you’re done making it look snazzy, click the ‘send to’ button to share your image or video to your Instagram Story for all your followers to see! To see who has watched your stories, open your story by clicking on your profile picture in your bio, or the “Your Story” button from your home feed. Then, swipe up form the bottom of the screen to access your analytics. 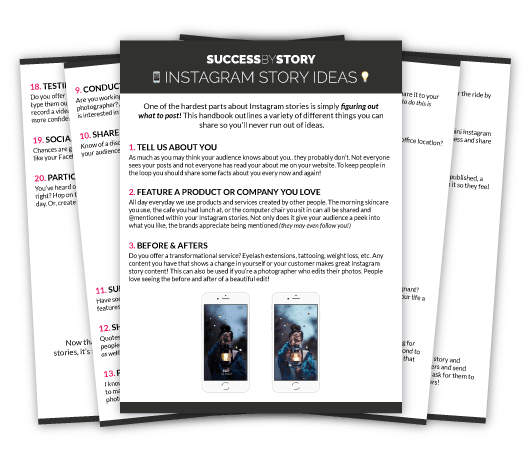 The last thing you need to know about Instagram Stories is that everything you share only lasts 24 hours! Some see this as a negative but I like it. It’s what makes this feature so engaging – your audience has to watch or they risk missing it. So make sure your content is relevant, interesting and be sure to check your analytics to see what’s working and what isn’t! 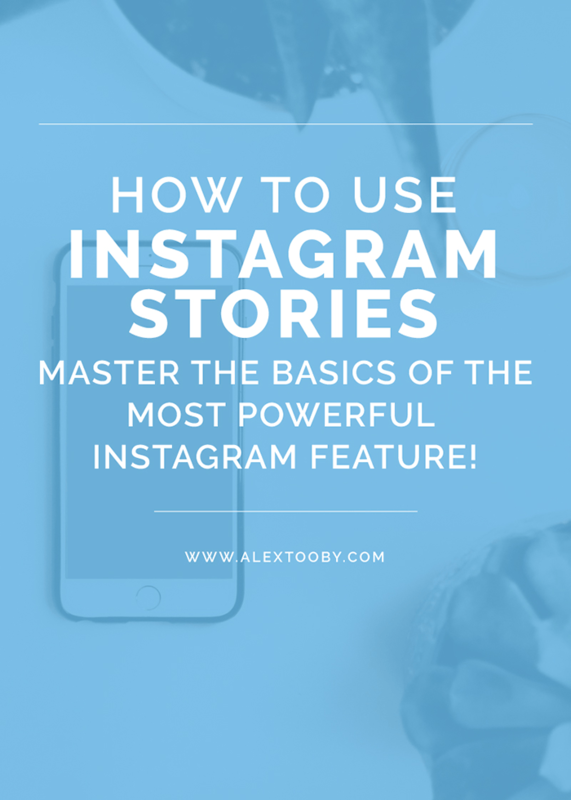 *The Instagram Stories feature is constantly changing and evolving – click here for an advanced and up-to-date Instagram Stories tutorial. What do you think of Instagram Stories? Do you use them on your account? I was waiting for something like this! Had no idea you could pull photos taken in the last 24 hours, very informative! Thanks for the update Alex!! It looks like it will be a lot of fun! Lisa // Oh, She Blogs! Thanks for this! 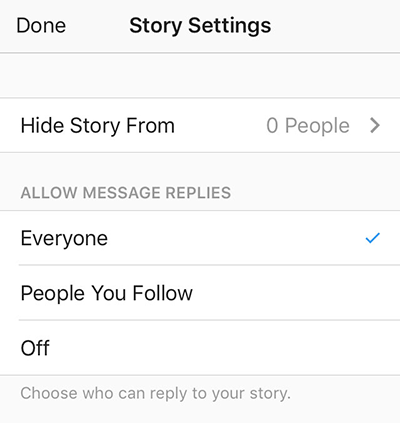 I’m not into Snapchat and I was dismayed to see this feature in Instagram, but I’m going to take your advice and try to find ways to incorporate my blog content into stories. super cool Alex.. btw did you record did using reflect or any other screen capture tool? Hey Ali! I use reflector to bring up my iphone screen and then I record my entire desktop with quicktime! Cheap, quick and easy! Thanks Alex – on the case as usual! True enough, but the positive part is people know it will disappear and thus they pay more attention!